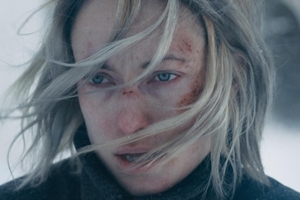 Olivia Wilde gives a defining and captivating performance in what critics are hailing the most important film of the year. 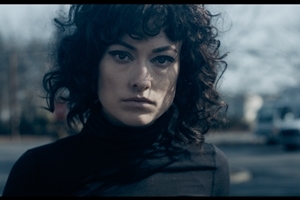 A once abused woman, Sadie (Olivia Wilde,), devotes herself to ridding victims of their domestic abusers while hunting down the husband she must kill to truly be free. 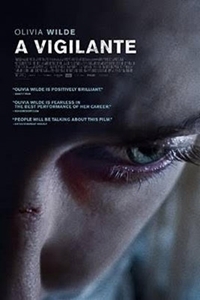 Co-starring CJ Wilson (The Sinner) and Morgan Spector (Homeland) this is a compelling, gritty and highly enthralling revenge thriller with a powerful message.